The Youth Association and Leeds City Museum will continue to work in partnership to go for the National Youth Agency Hear by Rights Silver Award. 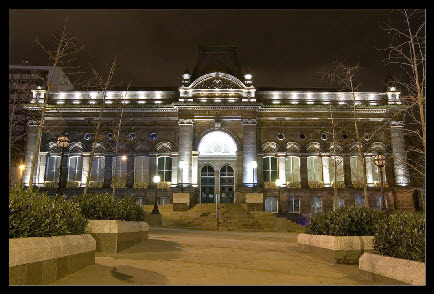 Leeds City Museum’s commitment to place young people’s voices at the heart of it’s operations was recognised in 2011 by being named the first organisation in the country to achieve a prestigious award. The partnership between The Youth Association and Leeds City Museum was so successful that they are looking to continue working together to achieve the silver award.